The PV-500ECO2 DVR is a new (December 2018) and upgraded version of the previous PV-500 ECO model. 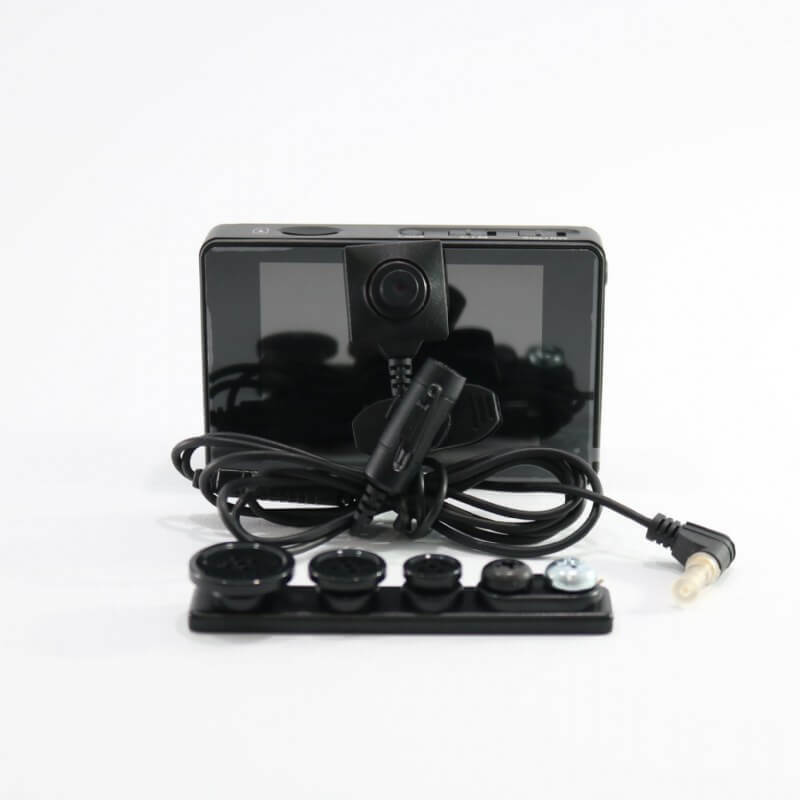 It comes with dual analog camera input that will work with your existing analog cameras. The PV-500ECO2 offer HD 720P recording resolution, and multiple recording modes; the Normal and Motion detection mode. It also offers the timestamp that is optional. It comes with a 16 GB SD card and supports up to 32 GB SD cards, if formatted to FAT32 it can accept up to 128 GB SD Cards. 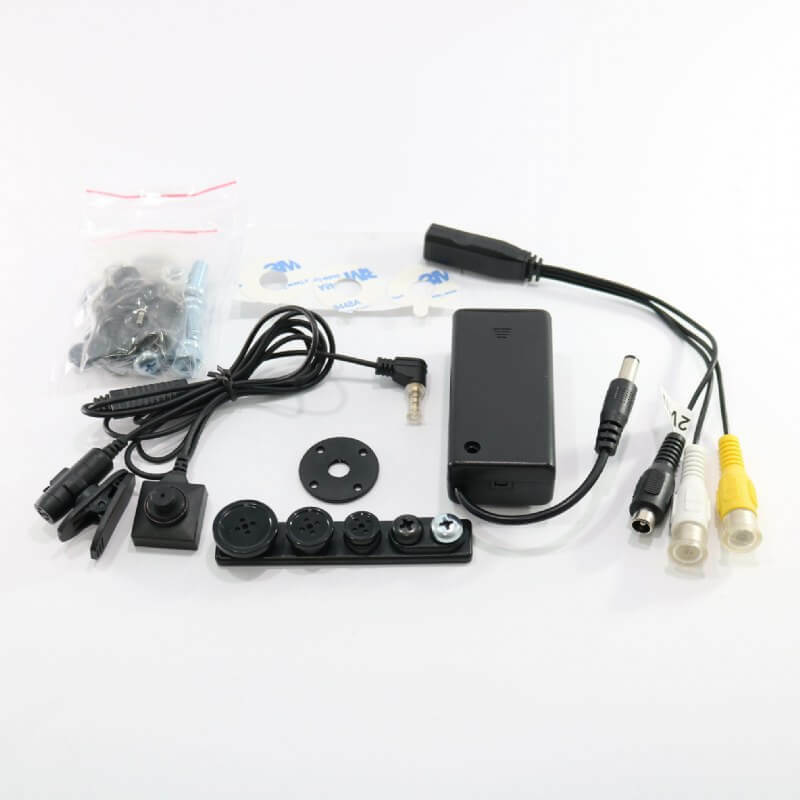 Lawmate CM-BU18 button camera is a 480 TV Line Button camera with a 0.3 lux illumination. 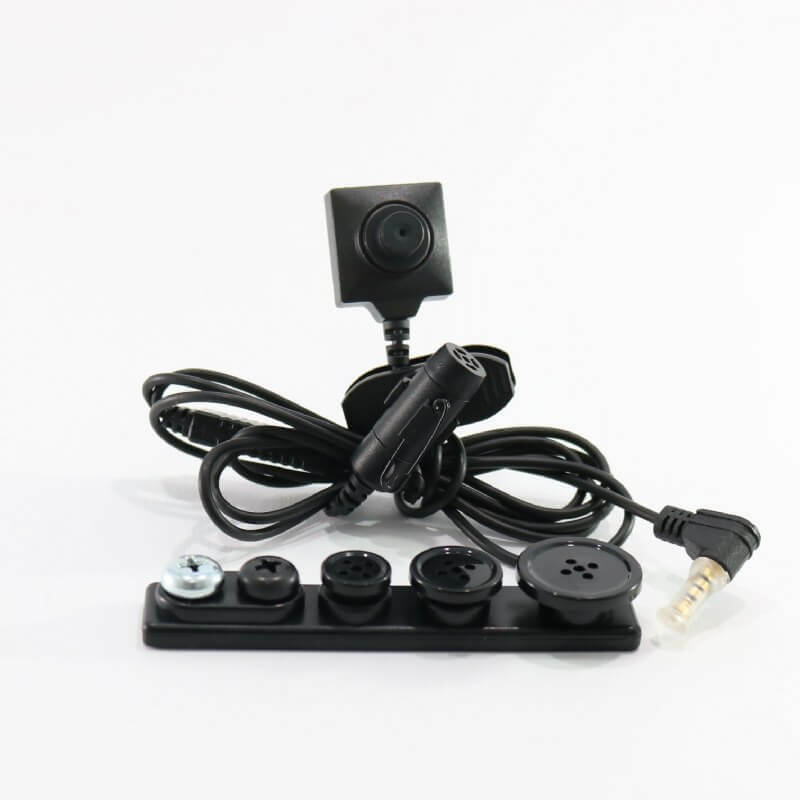 The camera has optional button and screws for covert recording, and an integrated external microphone.